Member Mondays is a schedule of cinematic gifts designed around and dedicated to our members. It happens once a month, on a Monday, and is a specially selected film that is free for members to attend.  The schedule stays true to the core of Rooftop Film Club's programming - cult films, classic films, and new releases... but with a twist. We will bring you the alternative classics we think you should have seen, but likely didn't, new releases you might have missed, but really shouldn't have, and our very favourites in classic cult and what we believe to be budding-cults-in-the-making. It will be a blend of feature film, documentary, short, biographical. Because what's better than a fantastic film? A fantastic film under the stars, compliments of Rooftop Film Club.